Is your family a potato loving family? Is there not a day that goes by without seeing a potato on your menu? Yep, that’s us too, we love those spuds! 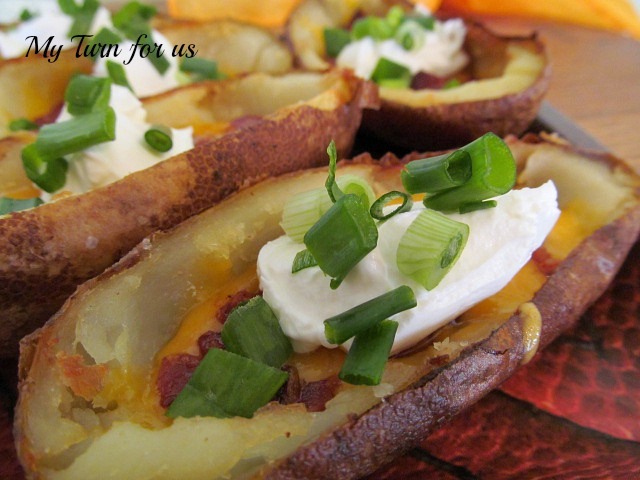 Potatoes just have to to be the most versatile food group. Yeah, we consider them a food group all to themselves. 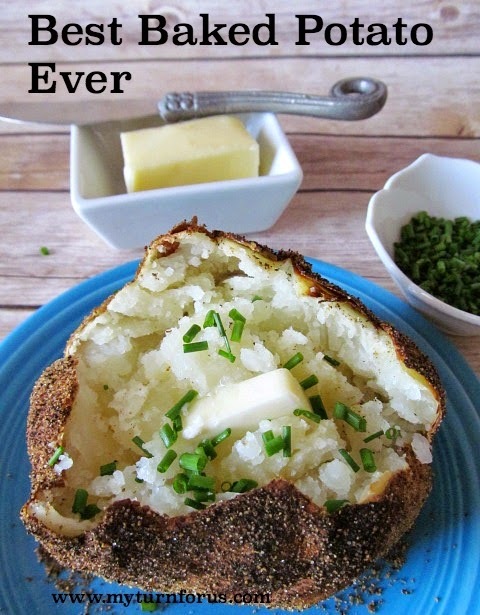 And our go-to potato dish is usually mashed potatoes, we have several ways to make the best mashed potatoes depending on our mood for the day and of course, what we have on hand. See, versatility is the name of the game. 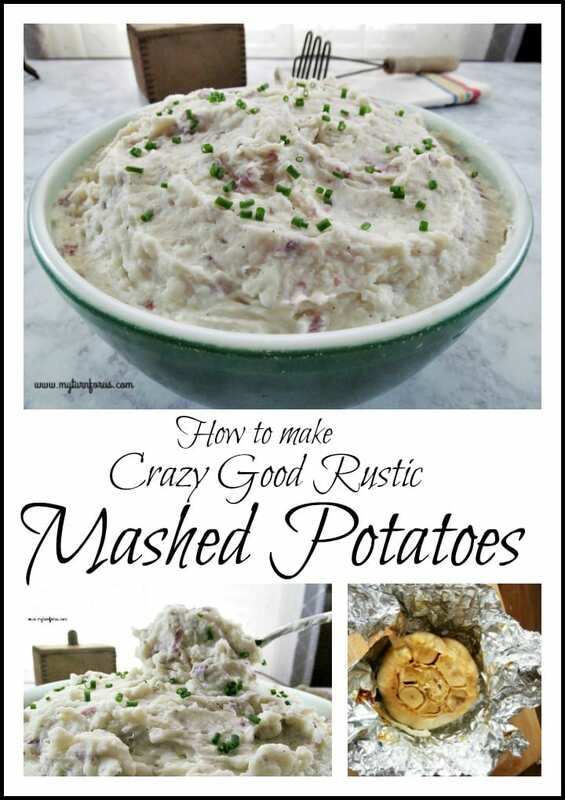 But we are here today to talk about a Rustic Garlic Mashed Potato dish that uses red potatoes and is seasoned with roasted garlic. One of the life-changing ingredients for these Crazy Good Rustic Mashed Potatoes is Roasted Garlic. It’s amazing and it really rocks that comfort dial. 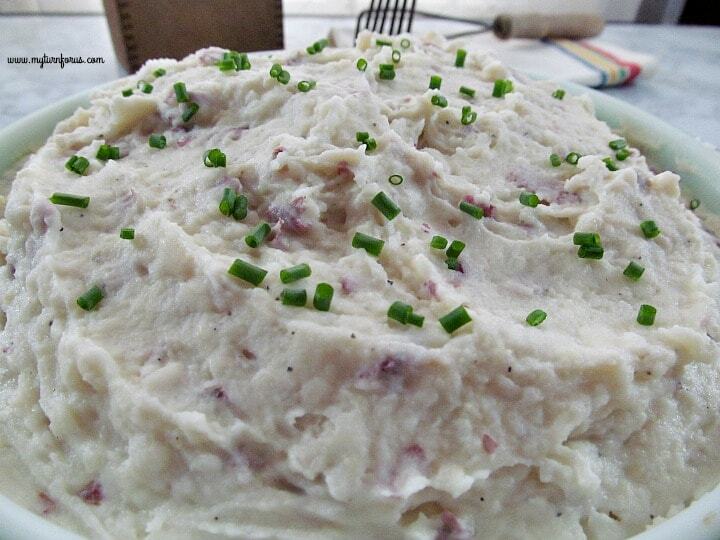 You can’t beat these Rustic Red Mashed Potatoes for comfort food, and the added ingredients are just another layer of comfort. So when making these potatoes, it’s just simply adding extra flavor with the roasted garlic, heavy whipping cream and a little extra butter that will create that comforting dish we are all craving. 4. Also, it’s Ok, for these potatoes to have a few chunks, lumpy is not only ok but wanted with Rustic Mashed Red Potatoes. While Yukon golds or russets will be creamier, these red potatoes produce a chunkier rustic dish. 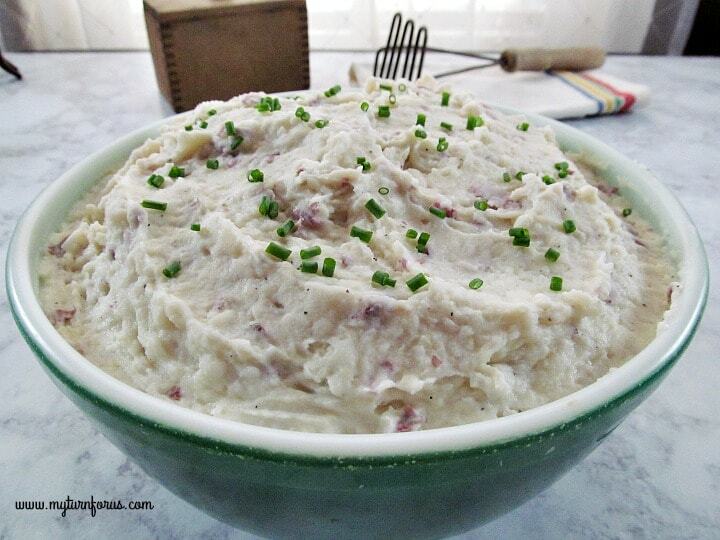 These Crazy Good Rustic Garlic Mashed Potatoes will hold their own to any hearty main dishes, such as prime rib, a pot roast or a baked ham. 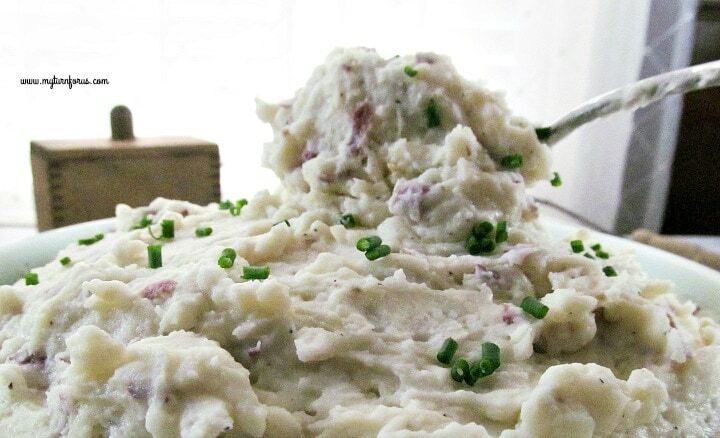 Just make a bowl of these comfort mashed potatoes to fill in all your food groups each and every day! 1. 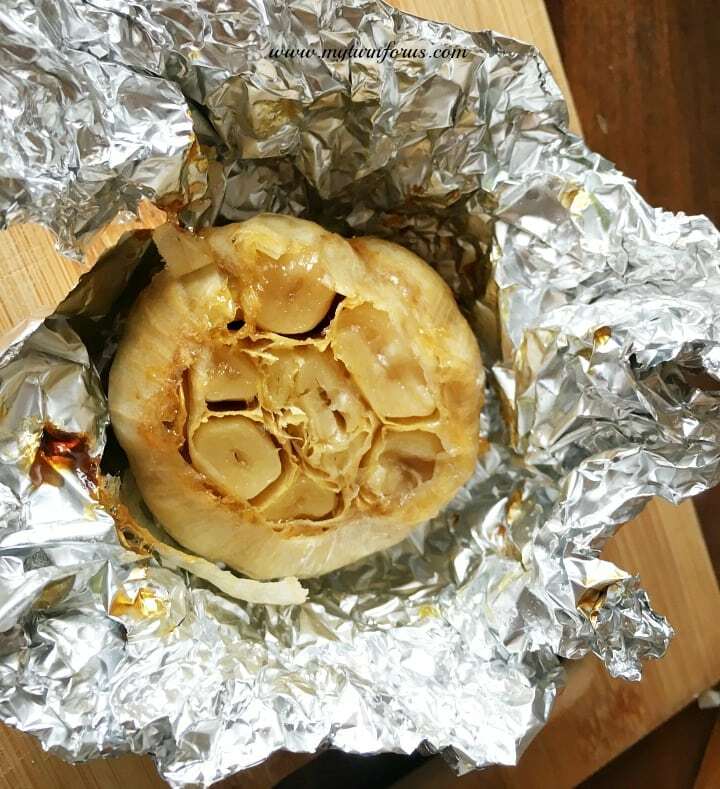 Slice off the very top of the garlic bulb and place on a square piece of foil. 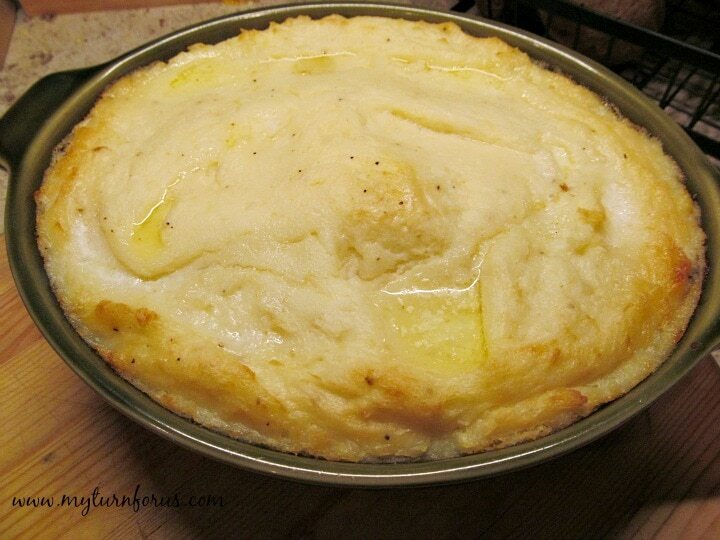 Drizzle garlic bulb with olive oil and wrap securely, Bake in a 425-degree oven for about 35 minutes until soft. Remove from oven and carefully unwrap. 2. While garlic is cooking, wash and scrub potatoes well, chop into quarters. 3. Put the quartered potatoes into a large pot, cover them with cold water, and add a large pinch of salt. 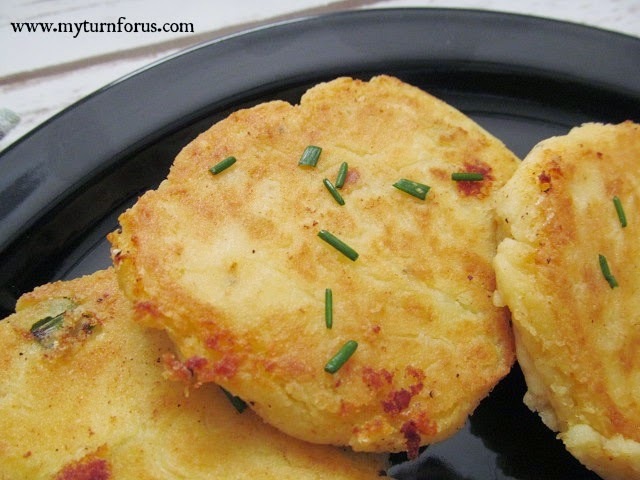 Bring to a boil and simmer until the potatoes are fork tender, about 20 to 30 minutes. 4. Drain potatoes well and replace back into the pot. Cover with a clean dish towel to keep warm. 5. Place heavy whipping cream, and butter into a small saucepan and heat just until butter is melting, remove from heat. 6. Remove the meat of the garlic by carefully pressing on the bottom of each clove to push it out of its paper and place them in a small bowl, mash using a dinner fork. 6. Add cream butter mixture and mashed garlic to potatoes and mash gently. 7. Add salt and pepper to taste and spoon into a large serving bowl, top with chopped chives and serve immediately.